The world involves three “Ingredients”. First, there is the materialistic world (1 John 2:15). Secondly, there is the world system (1 John 5:4). These surely are not the things God loves, you can see that by the way he cautions us against these three ingredients of the world. The third ingredient is people and that is what God loves… the people. Ministry isn’t about things, it is about people. In the 1950s, marketing whiz Stanley Arnold was working at Young & Rubicam, where he was asked to come up with a marketing campaign for Remington Rand. The company was among the most conservative in America. Its chairman at the time was retired General Douglas MacArthur. Intimidated at first by a company that was so much a part of Americ a, Arnold also found in that phrase the first inspiration for a campaign. After thinking about it, he went to the New York offices of Merrill Lynch, Pierce, Fenner and Beane, and placed the ultimate odd-lot order. 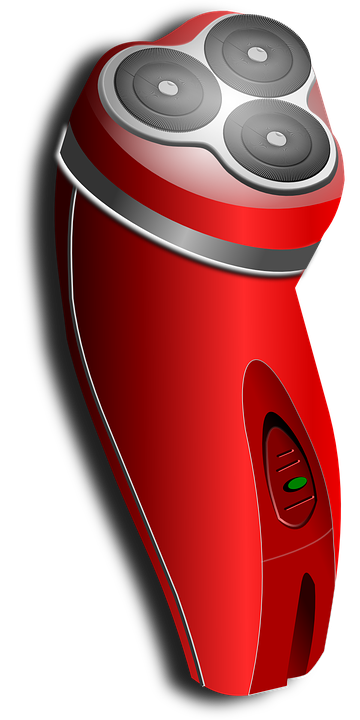 “I agree that you are not in the securities business,” said Arnold, “but I think you also ought to realize that you are not in the shaver business either. You are in the people business.” The company bought the idea. If we fail to see that the ministry is people then we totally fail. ✞ Love people, use things, for when you love things you will use people.